Body Balance is a business in the practice of the BodyTalk System. Deb is a certified Christian Body Talk practitioner. 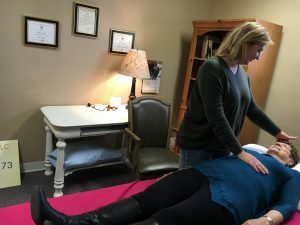 She is a native of the Jamestown Community as well as her family and has always been interested in health and healing in non-evasive and holistic methods. Deb recently decided to move back to Jamestown and pursue this dream with intense training and testing. In addition to offering BodyTalk sessions,Deb also offers life coaching, guided meditation and ear wicking. 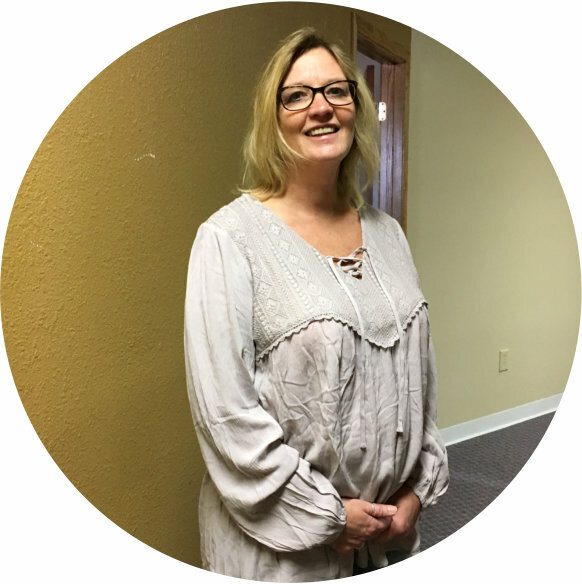 Deb offers all of her services in her convenient Jamestown, ND office as well as offers BodyTalk and Life Coach sessions via telephone. BodyTalk is a simple yet powerful way to communicate directly with our bodies, finding out what really lies at the core of our physical or emotional symptoms. Combining modern science with traditional healing methods, BodyTalk gently encourages our systems to reveal what needs to be addressed. Really big changes can be made without having to relive the past or make huge efforts, simply by asking the body what is going on right now. By tapping into the innate healing wisdom within each of us, BodyTalk stimulates recovery, balance and good health on all levels. So, discover your body’s wisdom! 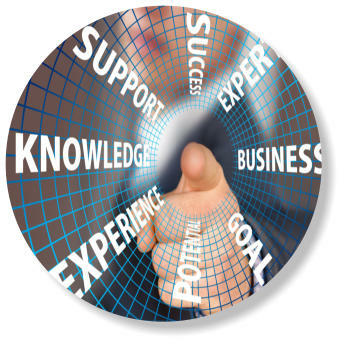 *All Information regarding BodyTalk from the Media Kit for Certified Practitioners. Meditating on your own requires some effort, while guided meditations literally walk you through a meditation and help you find a calm and peaceful state—one step at a time. 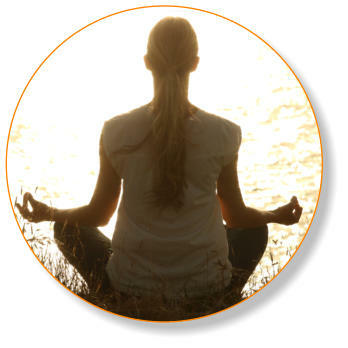 Deb offers guided meditations to you find that state of the mind your seeking without the effort. 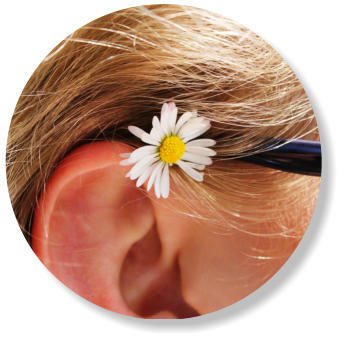 Ear wicking / candling, also called ear coning or thermal-auricular therapy is an alternative medicine practice claimed to improve general health and well-being by lighting one end of a hollow candle and placing the other end in the ear canal. Today I met with the lovely Deb for the first time. She is amazing. I will explain.The room is so relaxing. She is so welcoming and you can tell she is open. I walked in a 100% skeptic. In all honesty I was really unsure how this was going to go. She pinpointed a lot of things I have never shared with anyone. She made me feel like it was okay to have help. I am someone who keeps a lot to myself. I will continue to keep things to myself but now it isn’t in a negative light. I walked away satisfied In just one session. I’m not even a very emotional person and I couldn’t even hold back a tear or 2. I had to release it. I walked away with a better understanding of myself and peace. She isn’t there to wave a hand over you and your healed. You body heals you, she is just the aid and vessel that has the ability to guide you. She is truly amazing. I advocate in the fullest my support to her and what she does. sound simple, yet it’s tricky to channel that inner strength and get over your sadness, anger and old grudges. So, the million-dollar question is, how can you achieve it? 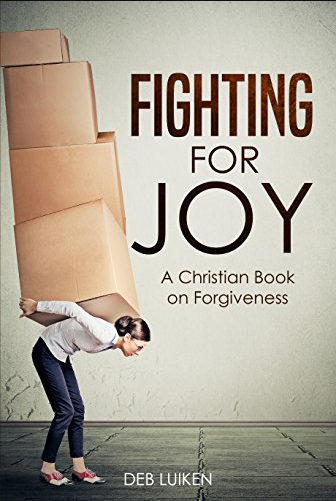 In this eye-opening book, author Deb Luiken, a certified BodyTalk practitioner, will take you on a wonderful journey through the intricate labyrinth of your soul and offer you the chance to gain an in-depth understanding of forgiveness!